We are one of the well-established and auspicious providers of the industry affianced in offering a supreme quality gamut of Fan Sheet. In line with the principles and norms laid down by the industry, our offered gamut is fabricated making use of first-class quality raw material and highly advance technology and tools. We are one of the auspicious and well-established providers of the domain involved in presenting a supreme quality collection of Pop Fan Sheet. In tune with the standards laid down by the domain, our provided gamut is designed using first-class raw material and modern technology. We are the manufacturer of PVC Round Sheet. 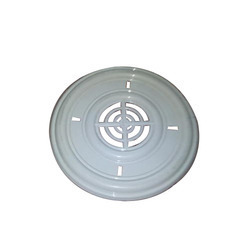 - We are offering fine quality POP type ROUND Sheet which is manufactured from virgin polypropylene. 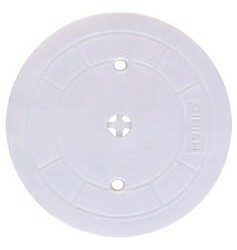 - ROUND SHEET is widely used as fan box cover. - Its POP design adds aesthetics to the surroundings.